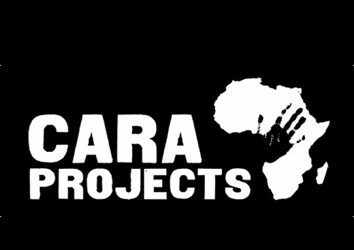 Cara Projects is an Irish founded internationally registered Non-Governmental Organisation (CHY18652/20071981) that works in Kenya with a targeted focus upon Child Protection. Through the Cara Girls Rescue Centre (CGRC) we strive to promote Women’s Empowerment through Vocational training, Health Promotion, Education, Gender Equality, Economic Empowerment and Sustainable Development. We are a non-denominational and non-political organisation. The main aim of the organisation is to provide support to disadvantaged mothers and children and enable them to contribute to the development of their own communities and to the country as a whole. Since its foundation in 2008 CARA has worked to reduce poverty, promote gender equality and ensure sustainable development for a large number of mothers and children in Nairobi Kenya. 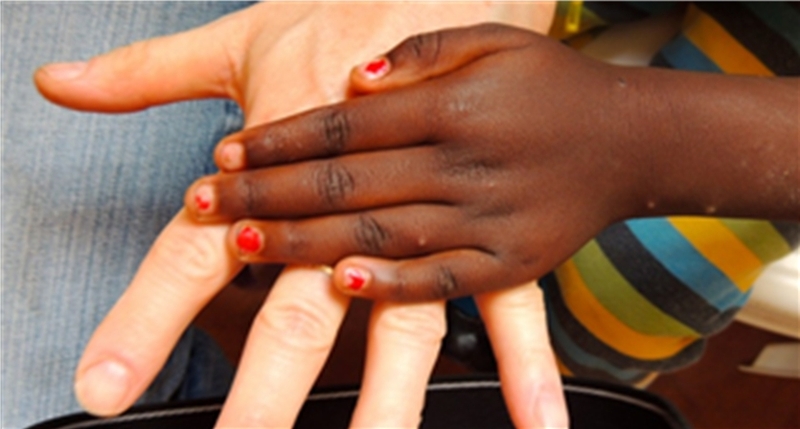 Cara has been involved in a number of different programs aimed at reducing poverty, improving the conditions of children living in children’s homes, improving educational facilities, providing health care and education and providing protection and rehabilitation of disadvantaged through CGRC. We have set objectives that contribute to the development of women and children that in turn contribute to the development of the community. CARA aspires to see mothers and children in Kenya leading decent lives in a safe and healthy environment. Our vision of the world is one where people live in peace with each other, in harmony with nature, free from the shackles of hunger and poverty and who are willing to work and co-operate with each other to bring about an equitable, just and sustainable world. Our mission is to actively involve people in learning about and then tackling social, political, environmental and economic challenges through an educational process in local and global communities.